This wasn’t how the first three months were supposed to go. After waiting years to take on Donald Trump, Democrats have to be in complete disbelief at the mess they’ve made of the House majority. 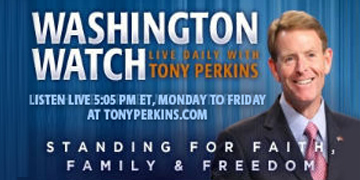 When they aren’t accidentally exonerating the president, they’re defending infanticide. Their Green New Deal is a joke, but their contempt for half the country is not. And now they’re trying to decide if hating Jews is an acceptable party plank. If this is the Left’s best argument for 2020, bring it on. “Things have not gone according to plan” is how the New York Times so politely put it. 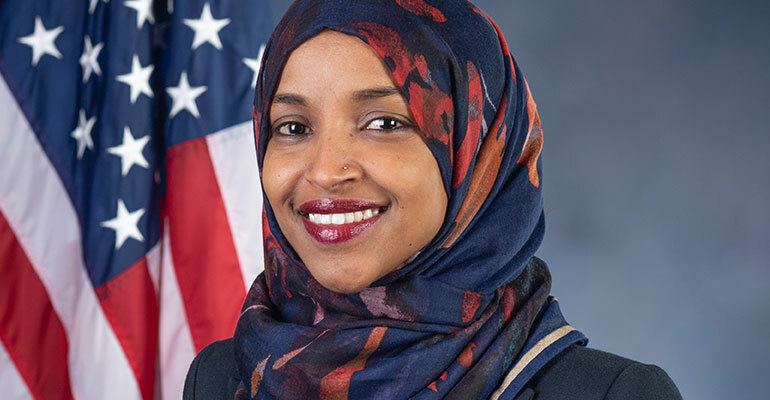 But nothing, they admit, quite compares to the civil war Muslim Congresswoman Ilhan Omar (D-Minn.) started when she demeaned the Jewish people – and refused to sincerely apologize. Of course, this anti-Semitism is nothing new for Omar, who in 2012 tweeted (and later deleted) that Israel had “hypnotized the world,” and then begged, “Allah [to] awaken the people and help them see the evil doings of Israel.” This time around, she accused her pro-Israel colleagues – including Jewish Democrats -- of being bought and co-opted by a foreign government. But in this age of unbridled extremism, true accountability isn’t possible. The Democrats have carved out such a radical position that there’s no room for humanizing anyone. As they’ve reminded us so many times before, they don’t believe in basic decency or civility – or, life, democracy, capitalism, science, and God. Democrats are on an island of their own making -- and soon, there won’t be space for anyone except the handful of radicals who put them there.